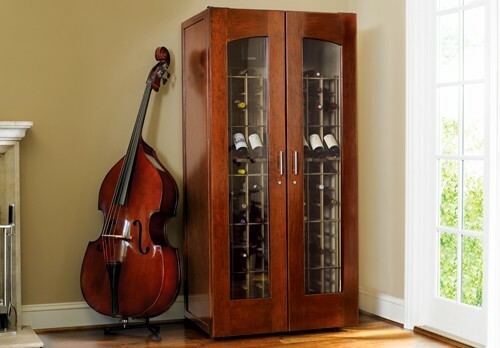 We offer a choice of styles, sizes, and finishes for these furniture-quality cabinets, outfitted with Universal wood racking that will fit most oversized bottles. 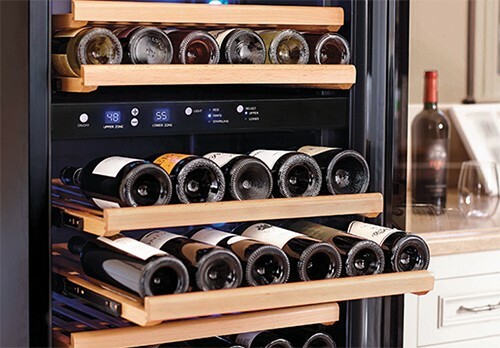 WineKeeper: Fine hotels, restaurants, and homes worldwide trust WineKeeper's dispensing and preservation systems to extend the freshness of their wines. 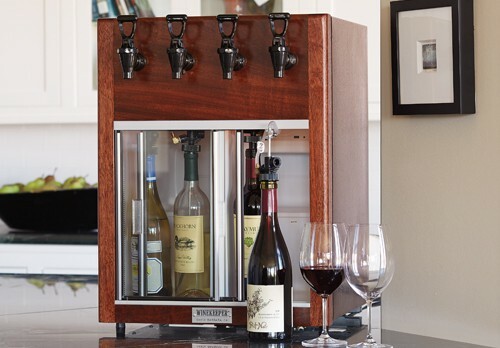 Handcrafted in the USA, WineKeeper systems let you choose from several designs, sizes, materials, and inert gases for preserving and dispensing your wine. 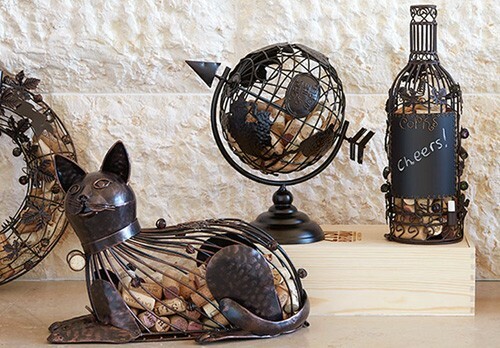 Epic Products: Founded in 1979, Epic Products is a leading supplier of accessories for wine, spirits, gifts, parties and events. 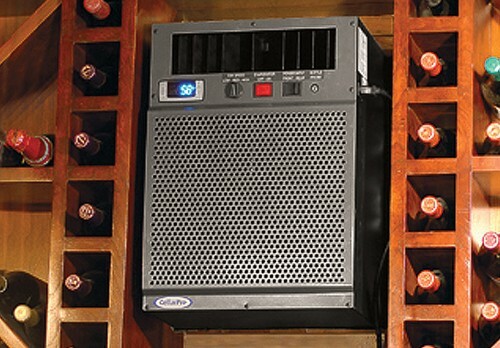 Its main focus is providing unique, high-quality products to our wholesale accounts, including companies involved in retail, hospitality, gift and events activities. Across these 5 brands, we're committed to your complete satisfaction with our products and services. If you have questions or feedback, please don't hesitate to contact our customer support representatives. We'd love to hear from you and help in any way we can.